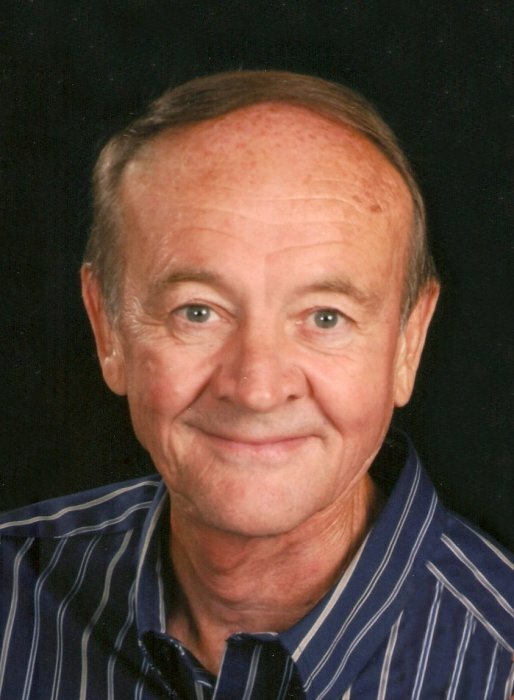 Obituary for David Lynn Hooks | McCombs Funeral Home Inc.
David Lynn Hooks, loving husband, father, son & brother, went home to be with Jesus on Wednesday, Feb. 6th at St. Francis Hospital. He was born to Joe and Lois (Curtis) Hooks on April 8, 1952 in Sikeston, MO. His grandma, "Mama Curtis" took care of him when his mother went back to teaching. He enjoyed telling stories of growing up with all his cousins and reconnected with them when he moved back to the area in 1998. During HS, he was part of the Matthews boys basketball team that went to the state championship game in 1968. After graduating from high school in 1970, he attended SE Missouri State University for a couple of semesters, but decided school was "overrated" and forged out on his own. This took him down to south Texas in 1974, where he lived until moving back to southeast MO in 1998. While living in Texas, he met his wife, Priscilla, on his 37th birthday and won her over with his smooth talking ways. They married on March 10, 1990 at Baptist Temple in McAllen. He was a salesman at the time for Arnold Refrigeration before forging out on his own yet again by starting his own refrigeration business, which he did until their move in June 1998. On January 25, 1991 their lives changed forever with the birth of their son, Daniel Curtis. He was and has always been their pride and joy. David will be missing his son's special wedding to Erica Haspel on April 6th, which he was looking so forward to participating in. He was so happy that Daniel and Erica found each other and are going to share their lives together. David and Priscilla have been sales reps for Books Are Fun/Collective Goods for the past 15 years in the southern IL and southeast MO territory. Two words that people used to describe him were "kind" and "sweet". David was diagnosed with stage 4 throat/neck cancer in 2001. After surviving the treatments and all of their side effects, he was determined to work again. He continued to work after also being diagnosed and treated for lung cancer in October 2013. He always said "God has blessed me" and remained positive about the future. He was a member of Connection Point Church. Stuart, FL; and five great nieces and nephews. He was preceded in death by his mother Lois Hooks. Visitation will be from 5 to 7 pm on Sunday at McCombs Funeral Home and Cremation Center in Jackson. A memorial service will be at 7 pm at the funeral home with Pastor Chris Vaught officiating. As per his wishes, he will be cremated after the service; his ashes will be taken to Bear Lake in Rocky Mountain National Park this summer. Memorials may be made to the Hope Lodge of St. Louis, MO, which helped him with lodging during both cancer treatments.